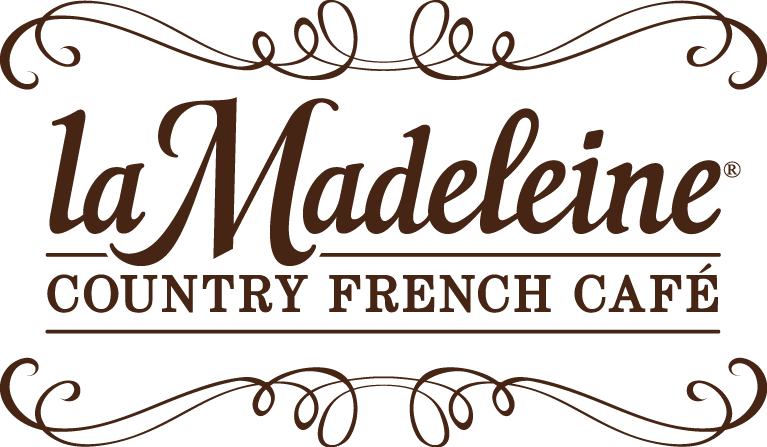 Dallas, Texas-based la Madeleine Country French Cafe plans to open a new location in Buford by the Mall of Georgia. The restaurant will open in place of TGI Friday's which closed their 5,500 square foot freestanding location at the end of 2015. The restaurant is located at the corner of Mall of Georgia Boulevard and Buford Drive in an outparcel of Marketplace at Mill Creek shopping center. Current plans call for the new la Madeleine to open in April. The bakery cafe chain once had a half dozen locations in metro Atlanta, but has seen that count shrink to only three currently. La Madeleine's current Atlanta area locations are in Sandy Springs near REI, in Duluth near Gwinnett Place Mall, and in East Cobb near T.J. Maxx/HomeGoods. A licensed location within the atrium of Hartsfield-Jackson Atlanta International Airport opened in 2014. La Madeleine has closed metro area locations in Buckhead (now home to The North Face), in Marietta (now home to Rose & Crown Tavern), and in Vinings (now Noche Tequila & Tapas bar). La Madeleine was in discussions to open in the Earth Fare-anchored Phase 2 of Emory Point, but later abandoned those plans. 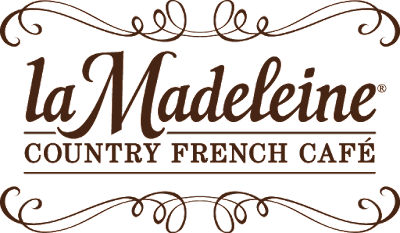 La Madeleine is a division of Dallas-based LeDuff America (the American arm of French restaurant conglomerate Groupe Le Duff.) LeDuff America also includes casual concepts Mimi's Cafe and Bruegger's Bagels. Mimi's has Atlanta area locations near both Perimeter Mall in Dunwoody and Mall of Georgia in Buford. Bruegger's exited metro Atlanta for a second time earlier this year. St. Louis-based Panera Bread, the industry leader when it comes to bakery cafe concepts, has steadily grown its metro Atlanta presence. 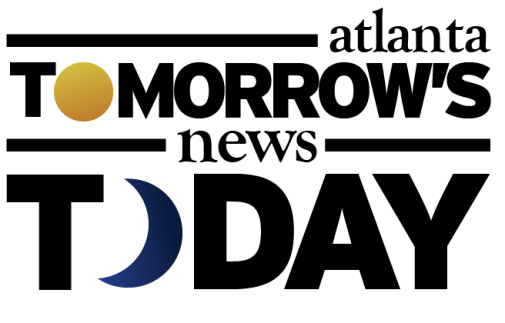 Today, the chain has over 25 locations throughout Georgia including one that opened early last year near Mall of Georgia in the Mall of Georgia Crossing shopping center. What is your favorite bakery cafe? Do you think la Madeleine will find success in Buford? Where would you like to see la Madeleine open next? That's nice to hear La Madeleine is opening another location. Hopefully they will do ok. I would love to see them open a location in the Northlake area.....Highly unlikely though. I have no idea how the Perimeter location of Mimi's Cafe stays open. On many Friday nights, while leaving Taco Mac across the street, I have seen less than five tables of customers. Some nights only a table or two in the entire restaurant. They have a good brunch and maybe that's when they gross enough sales to make rent, but if that is the case, they should just close after lunch. That location is a huge money loser during dinner. Ruby Tuesday at the Mall of Georgia has closed.  Do you know what will be going into that restaurant space? Can NOT wait! One of my favs! I will be eating there a lot.